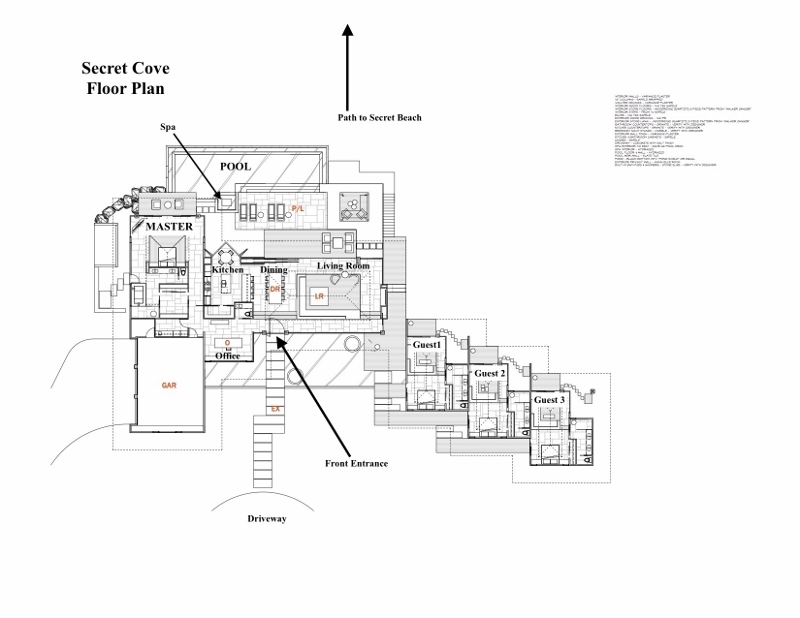 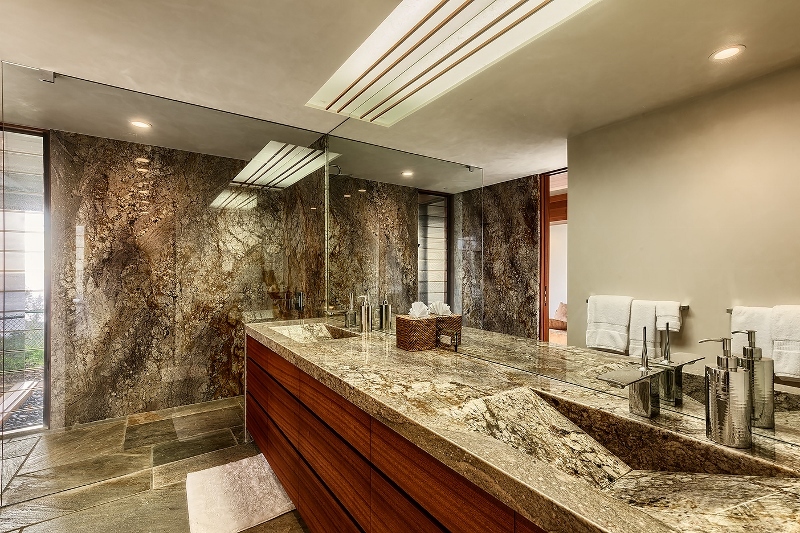 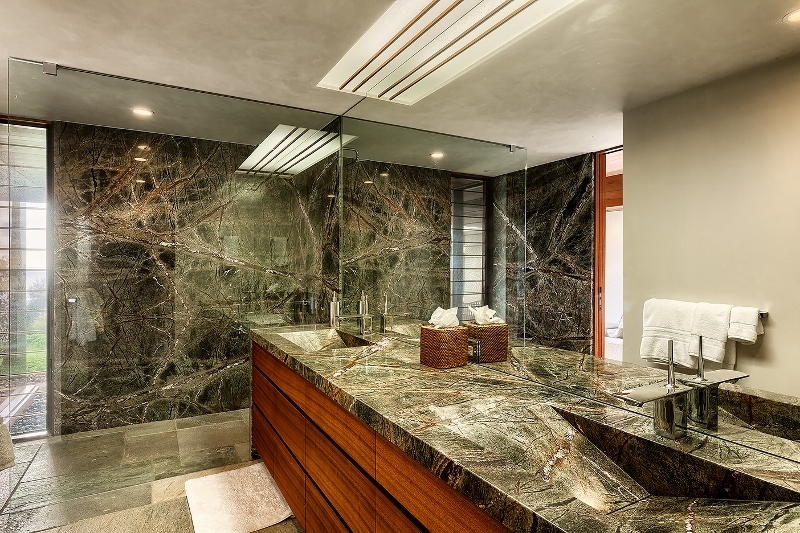 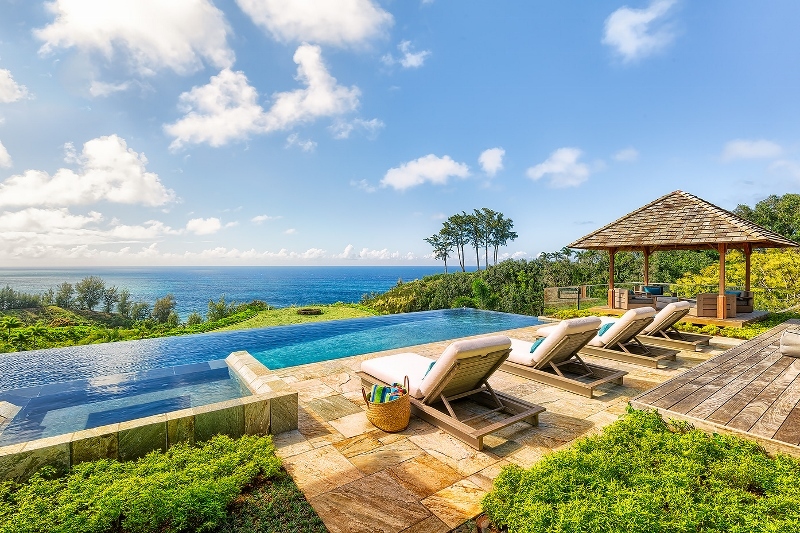 Secret Cove Estate – Luxury Vacation Homes, Inc. 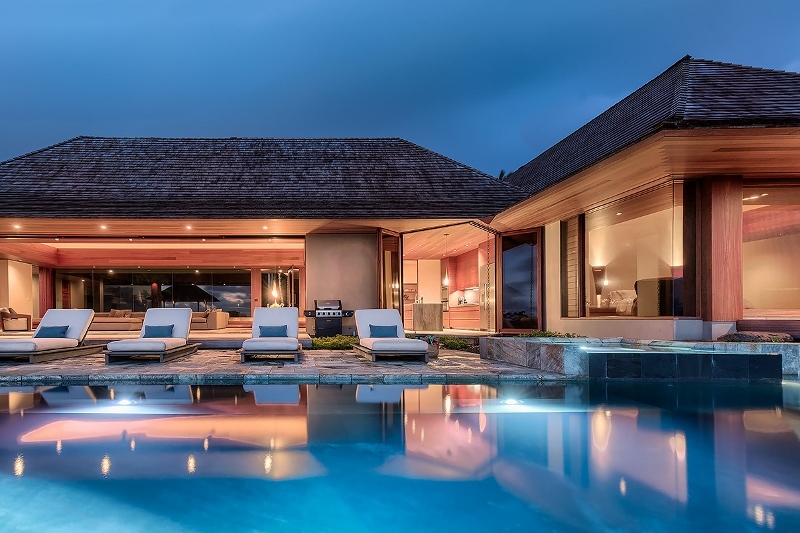 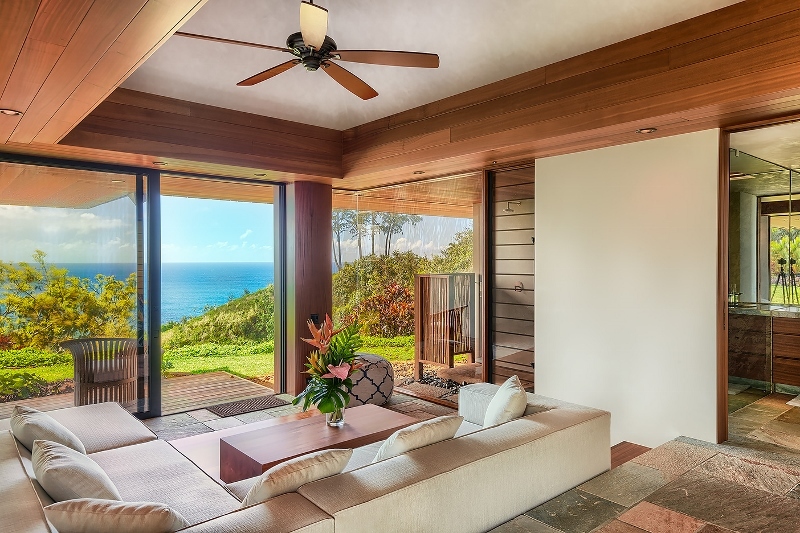 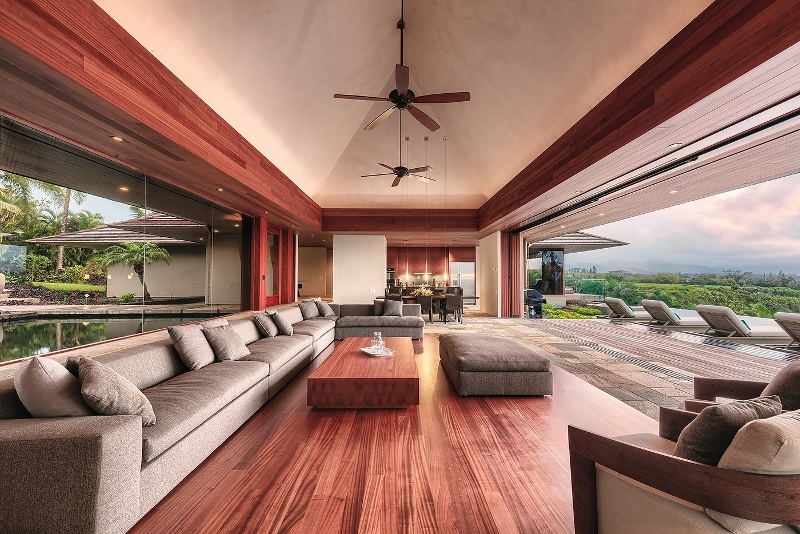 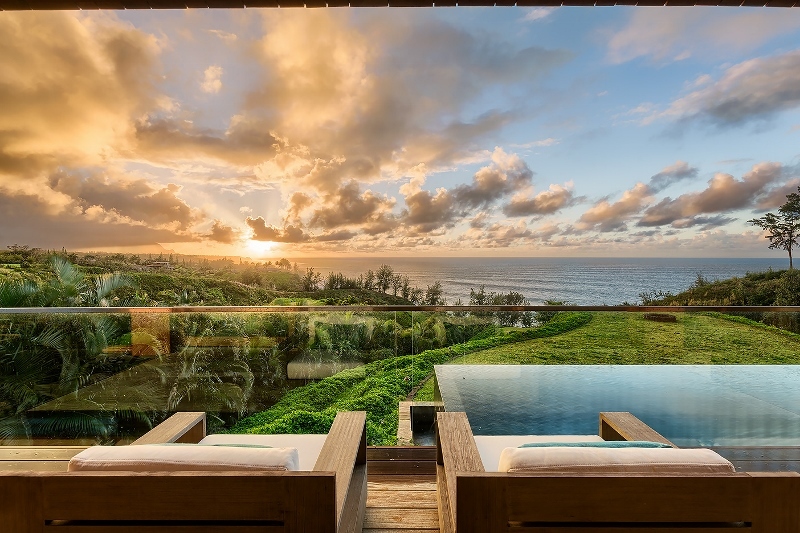 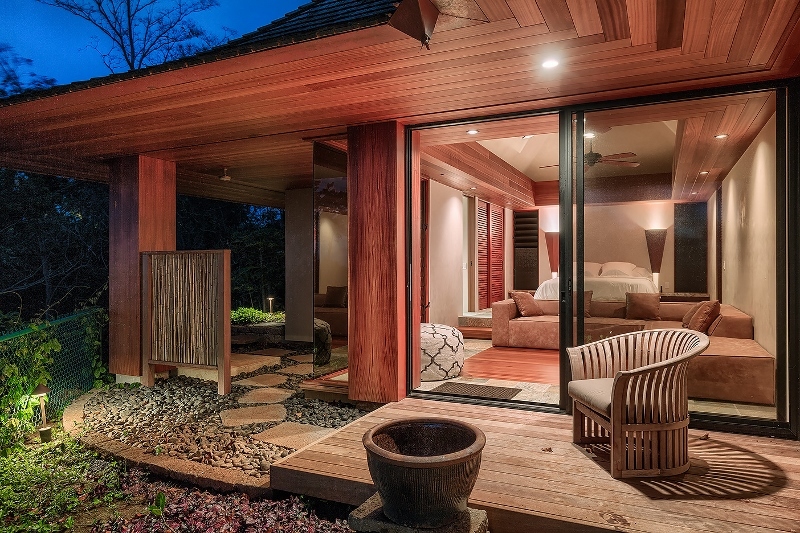 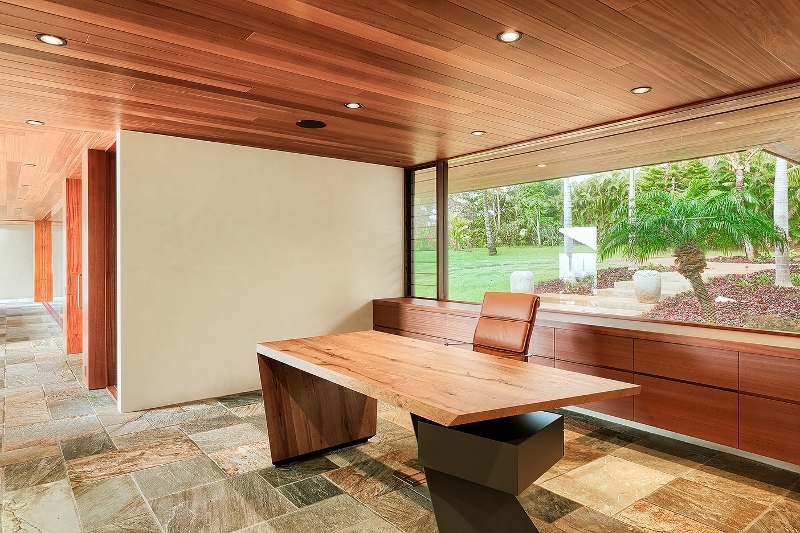 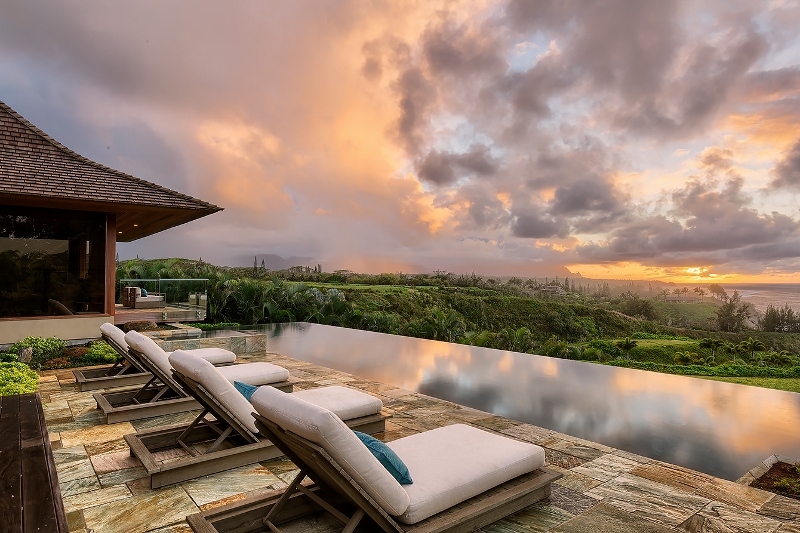 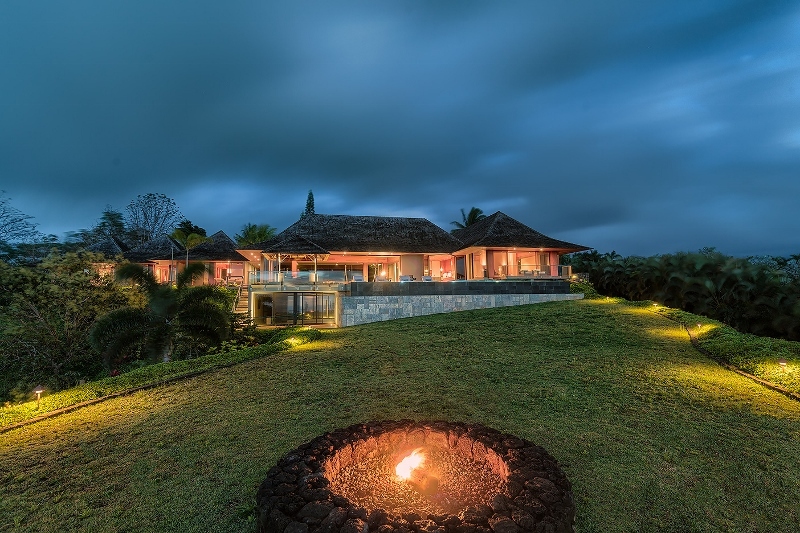 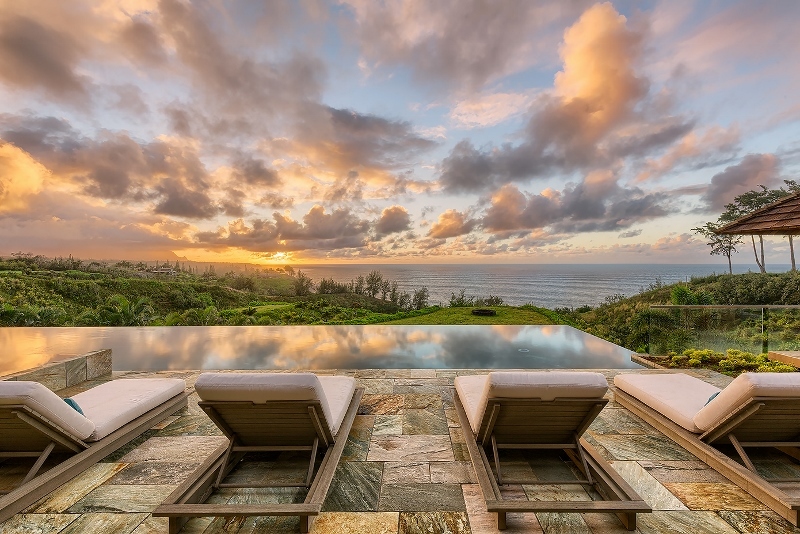 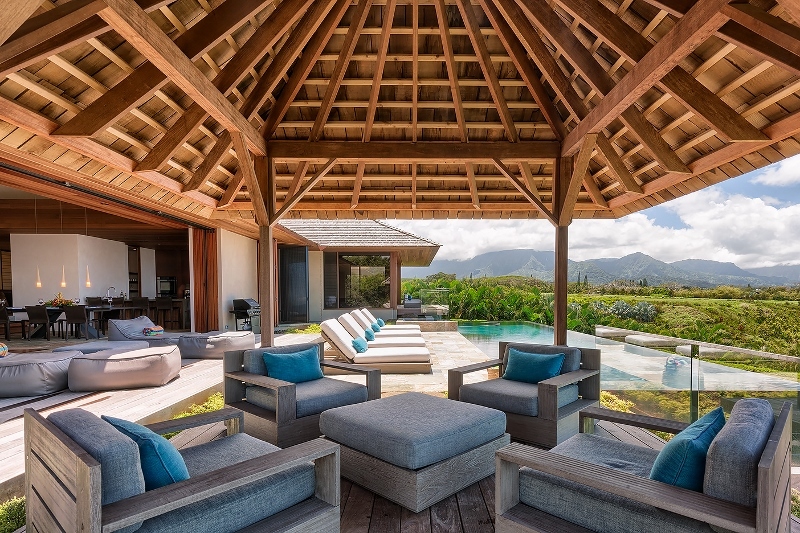 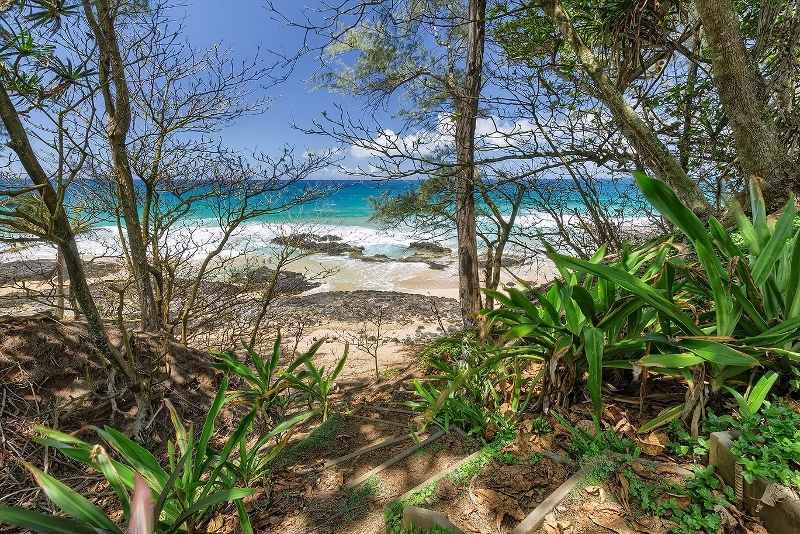 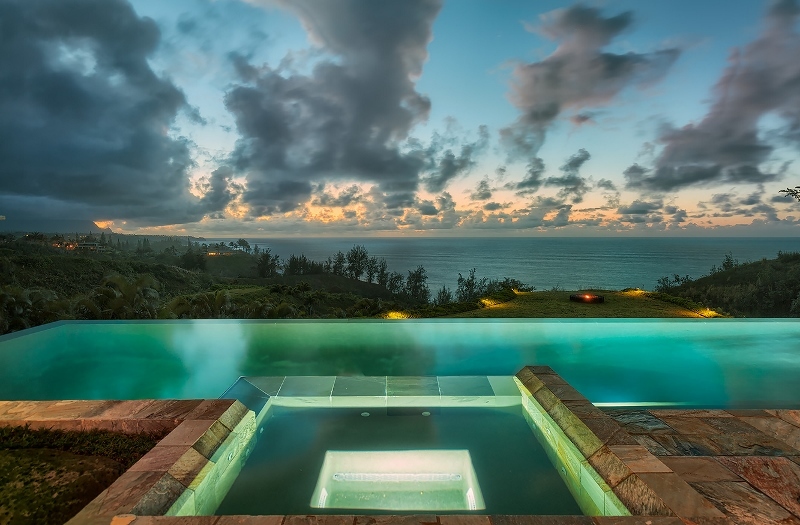 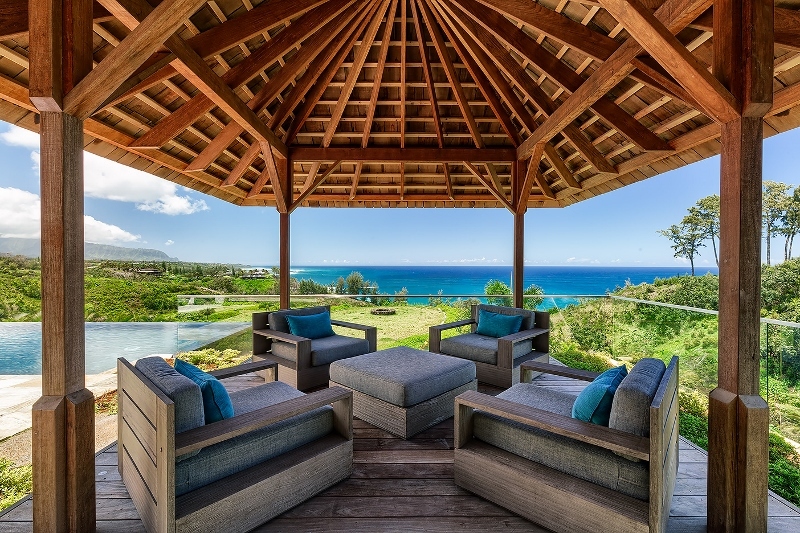 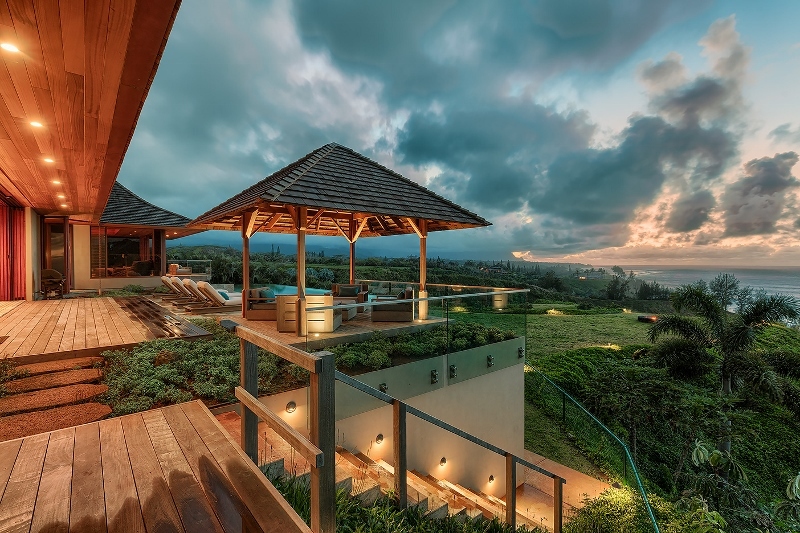 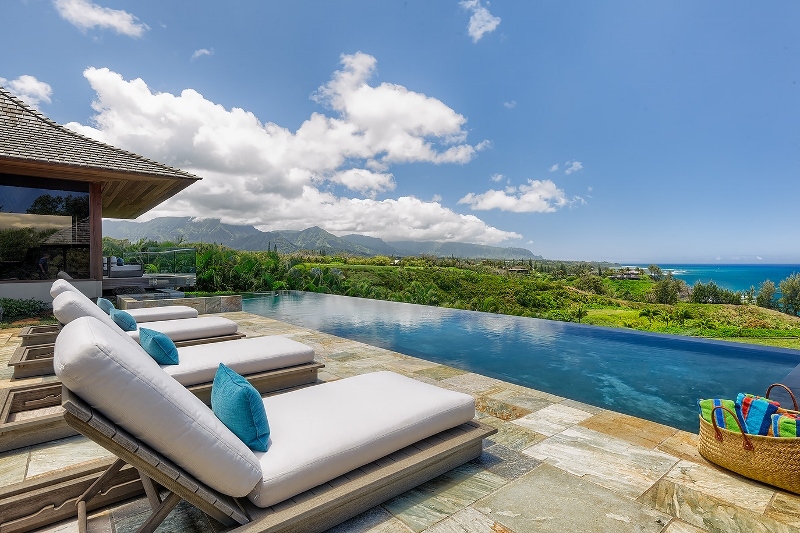 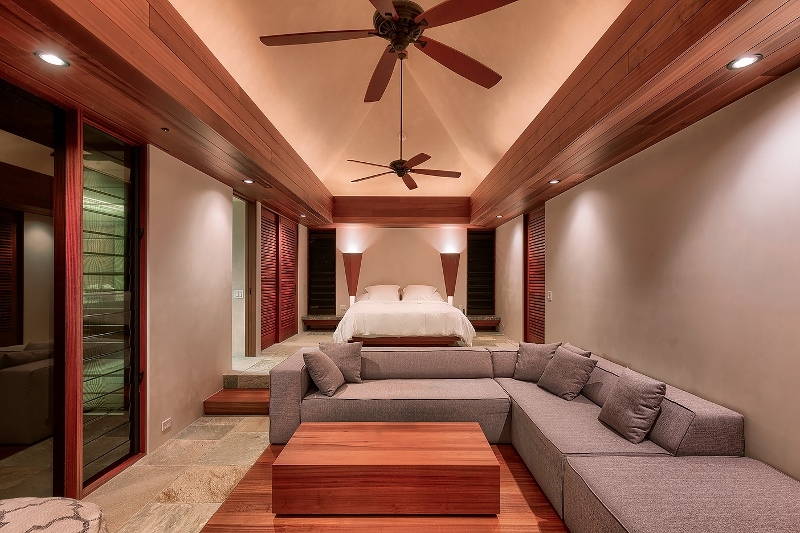 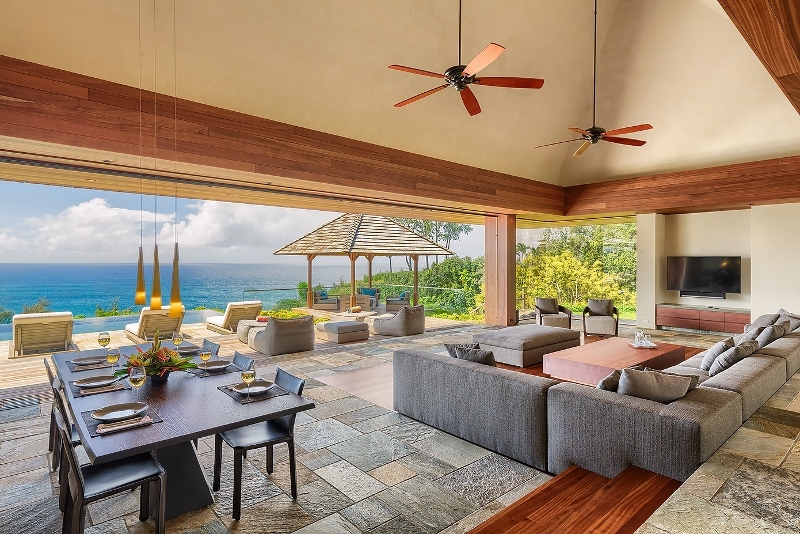 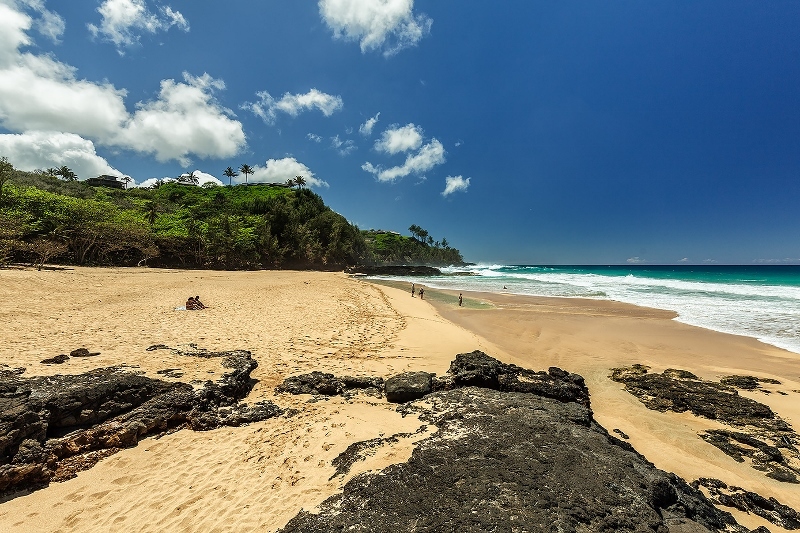 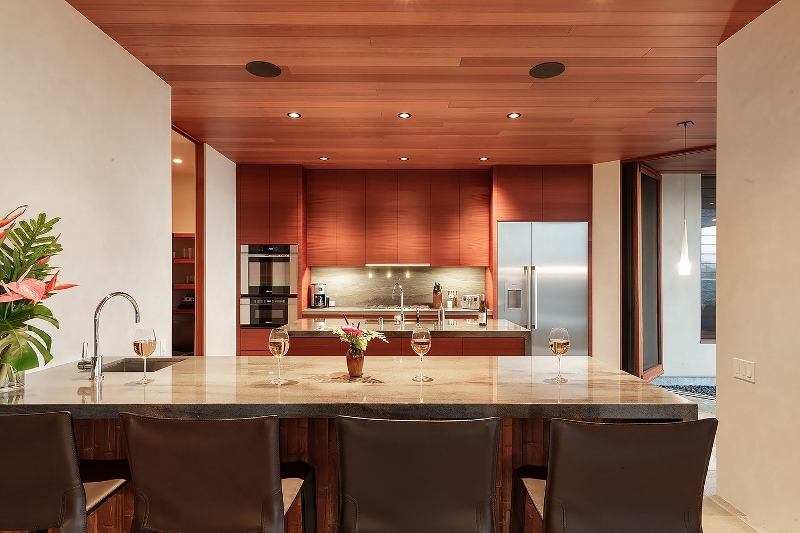 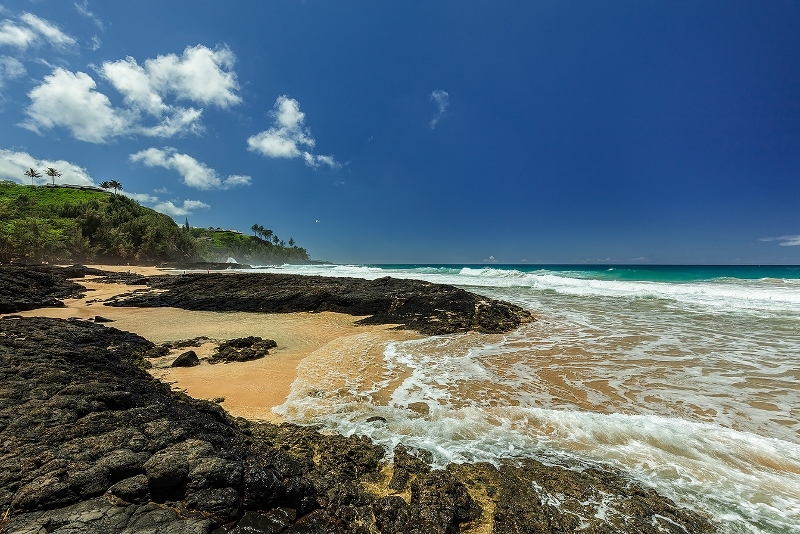 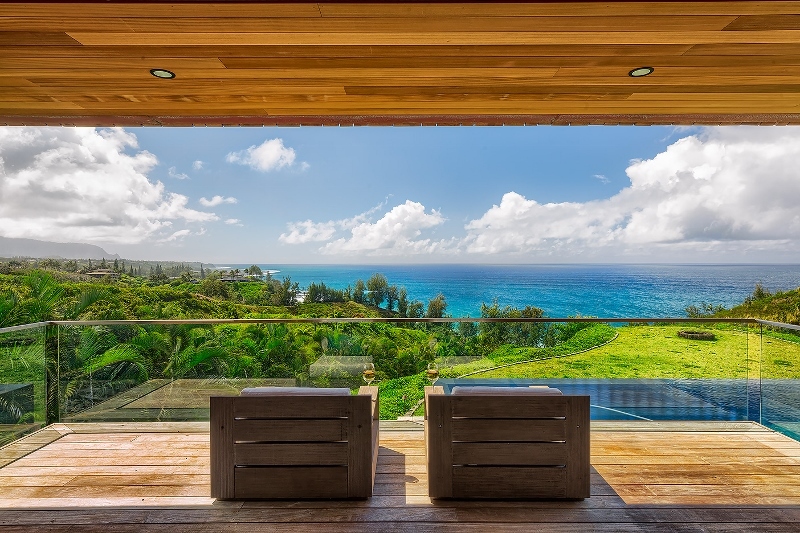 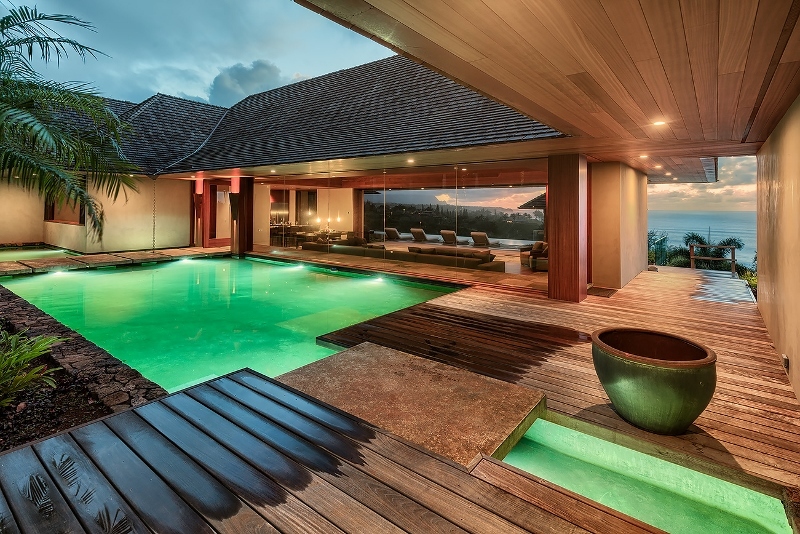 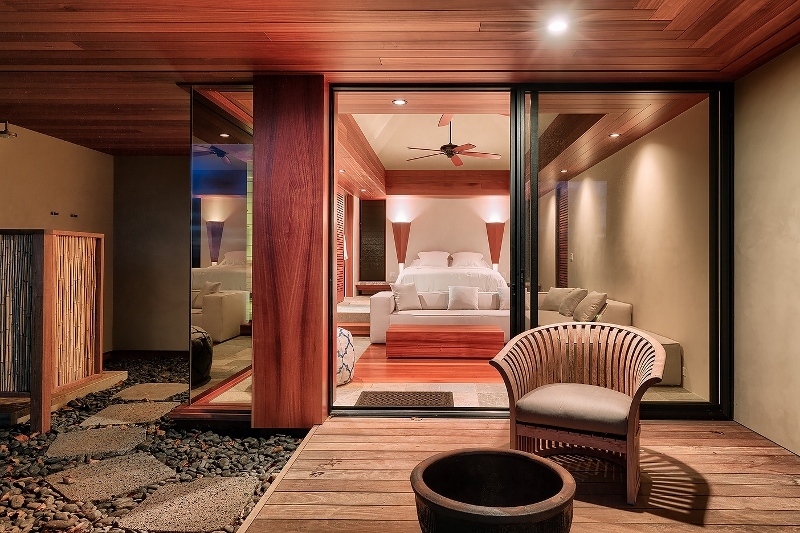 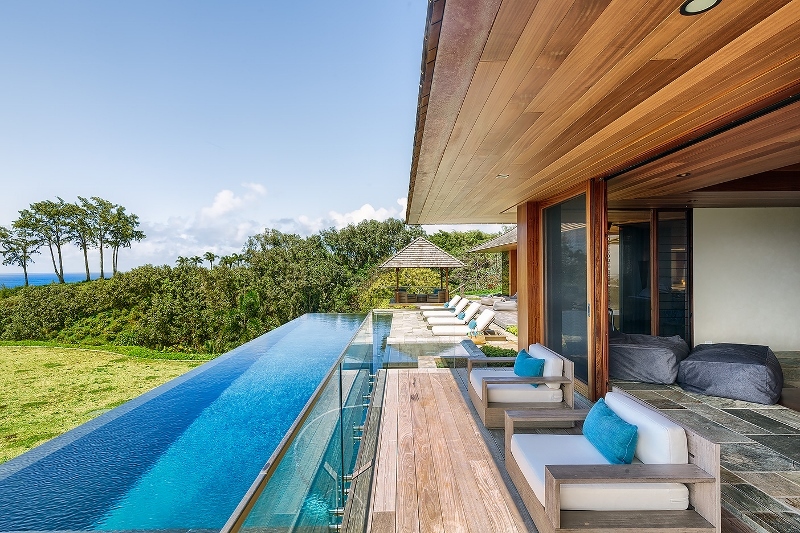 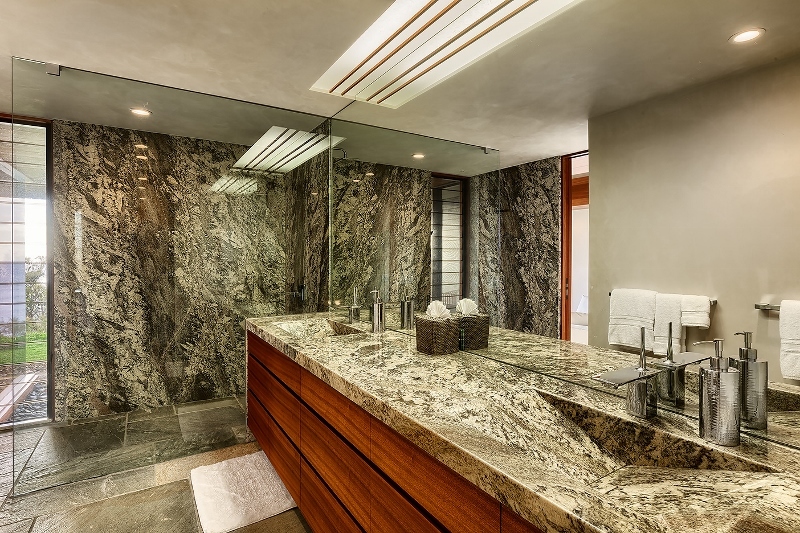 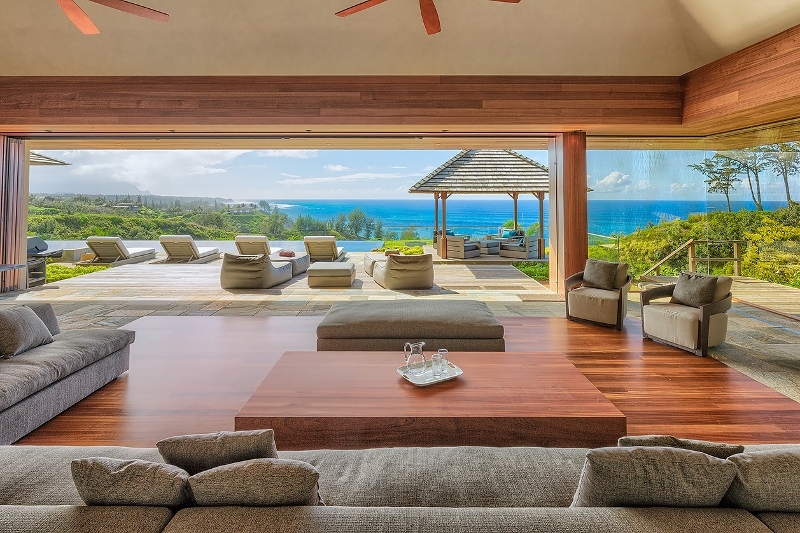 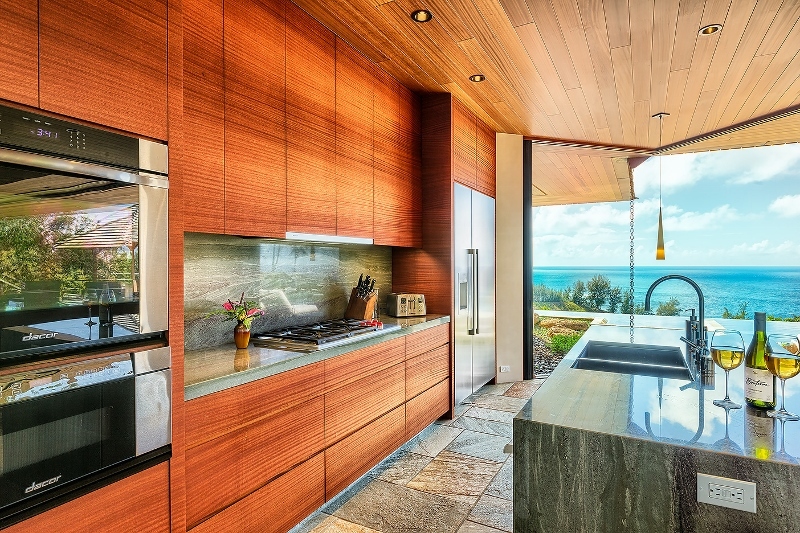 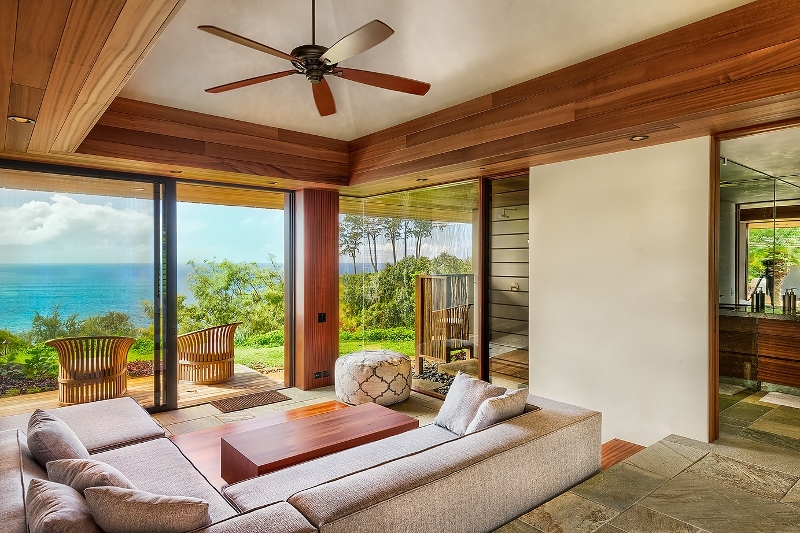 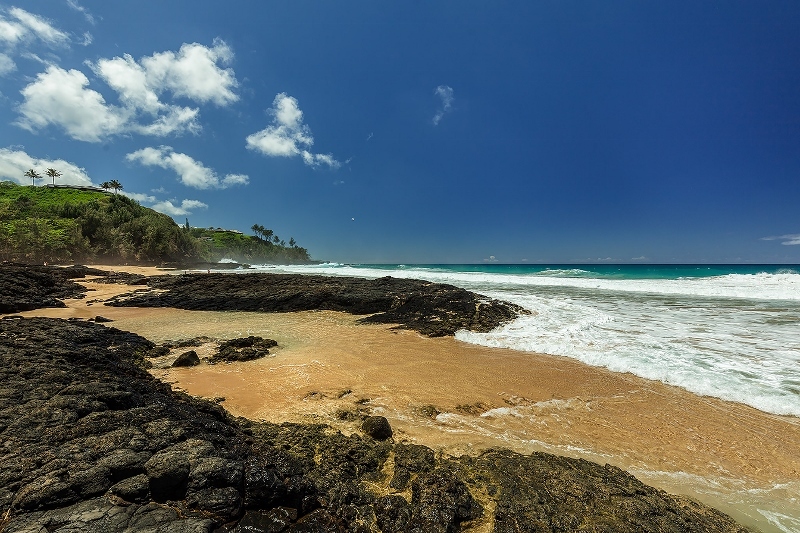 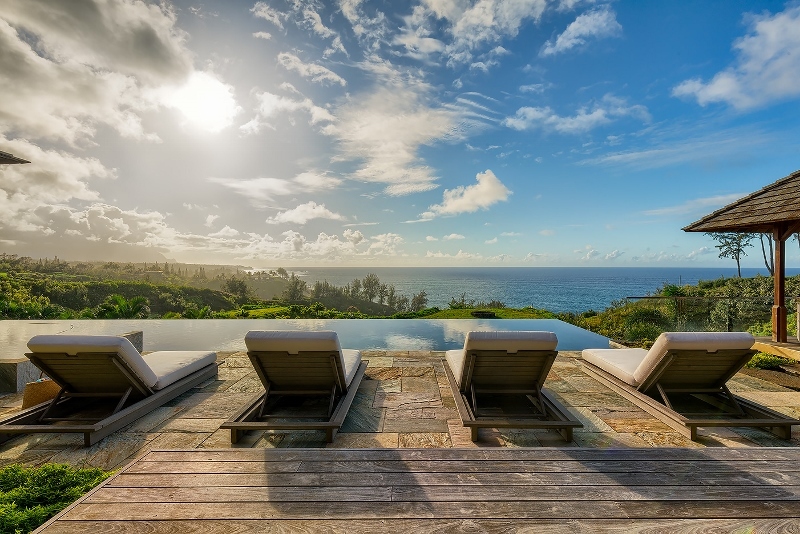 This beautiful, brand new, modern oceanfront luxury home is situated on the bluff above Secret Beach with views from the Kilauea Lighthouse to Bali Hai. 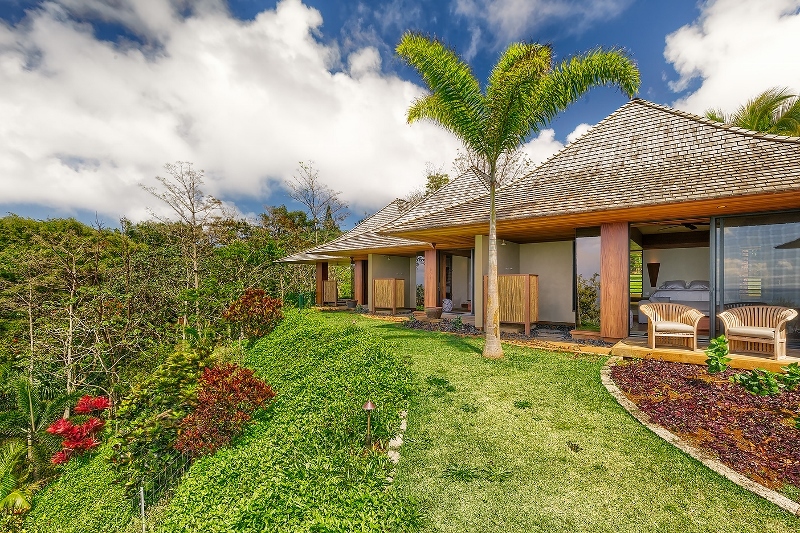 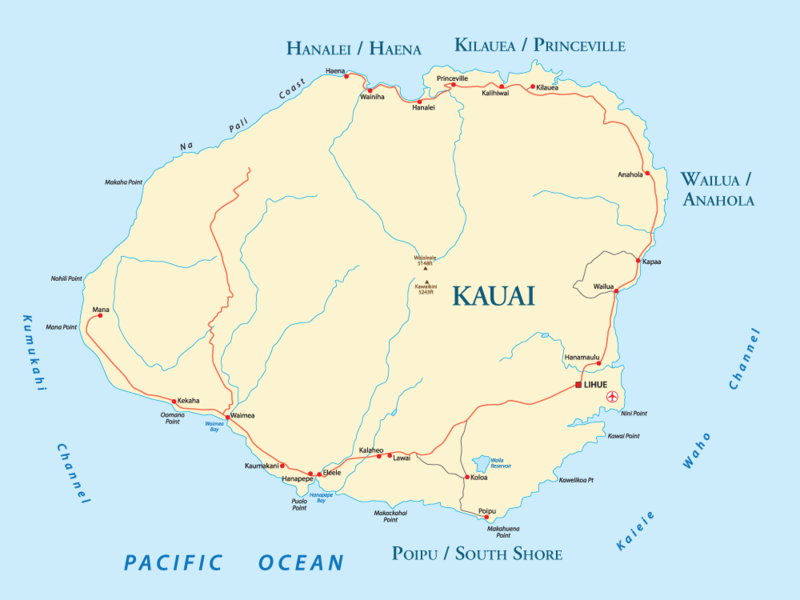 It features panoramic ocean views, beautiful landscaping, and ample indoor and outdoor living and dining areas. 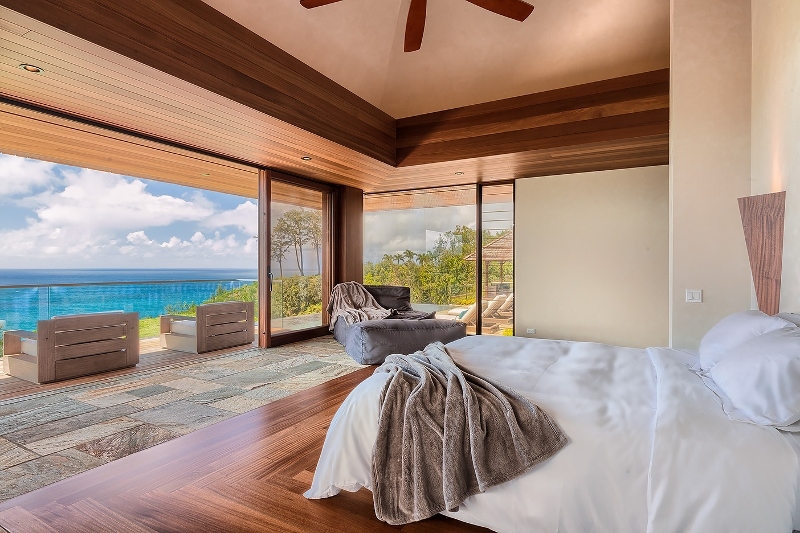 This “pod-style” home features an airy master suite, and 3 guest bedroom suites, all with private lanais, ocean views and ensuite baths. 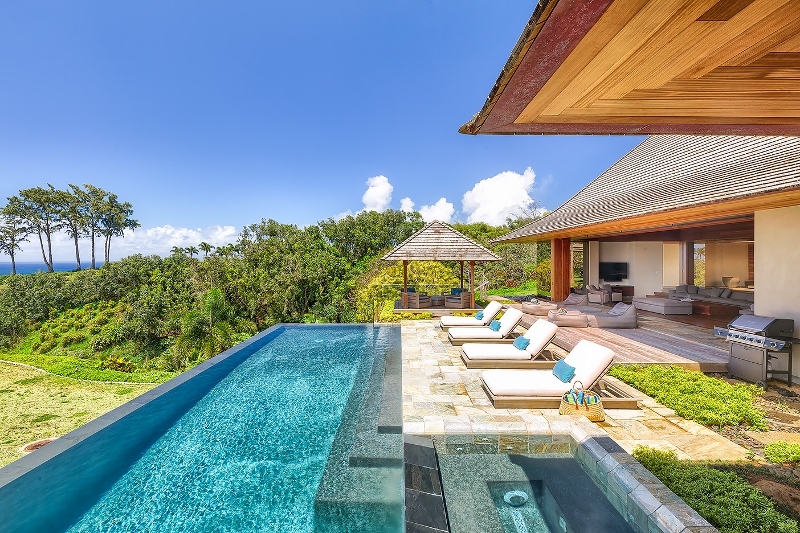 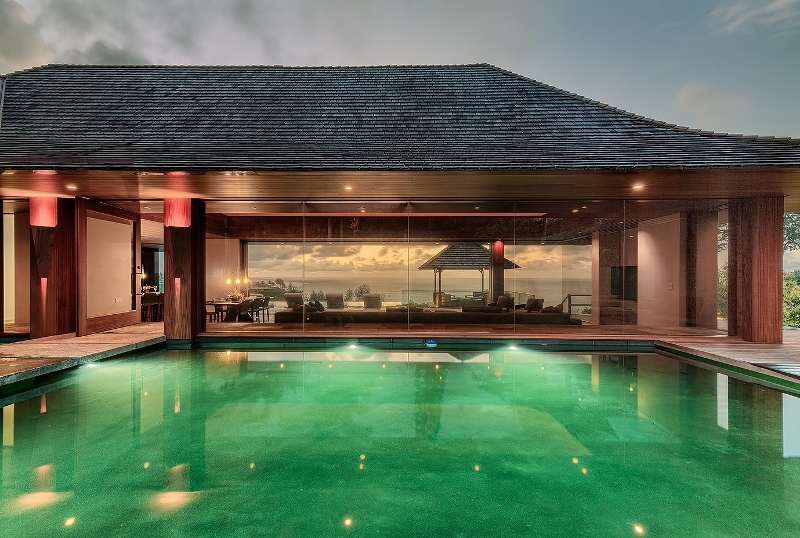 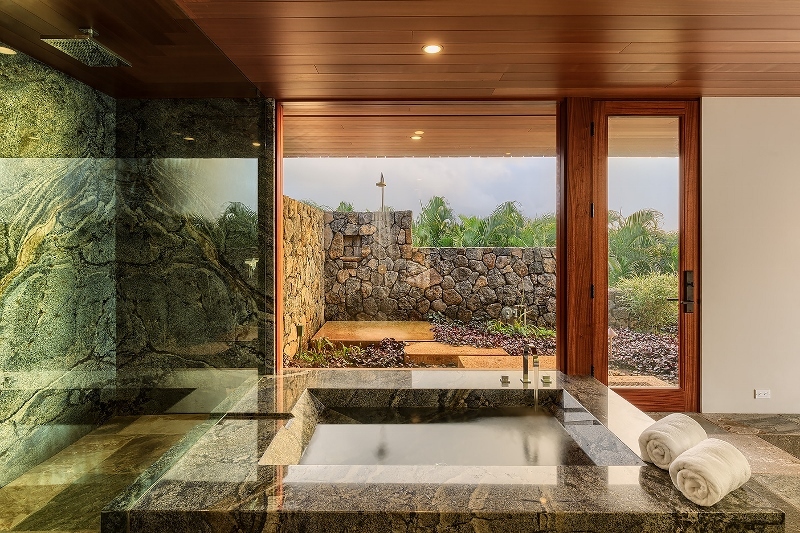 The property also features a stunning infinity pool and spa, along with a beautifullly landscaped private garden path to the secluded Secret Beach.